Mine, craft, and build the Star Wars universe using LEGO bricks! 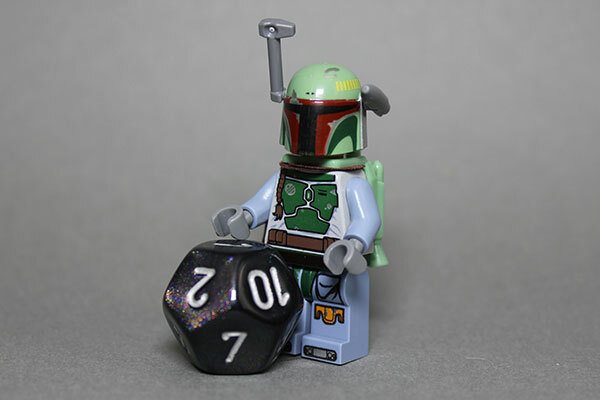 Roll the dice to gather Jedi resources. Then build a Starship, craft Light Sabers, and use the Force to survive Empire attacks. This advanced Play-Well game is inspired by the Minecraft tablet game and the Star Wars fantasy setting.